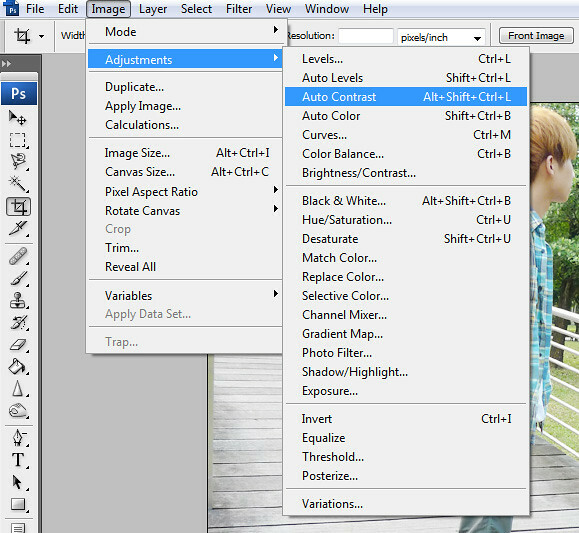 How to edit pictures in 4 simple steps! Hello people!!! 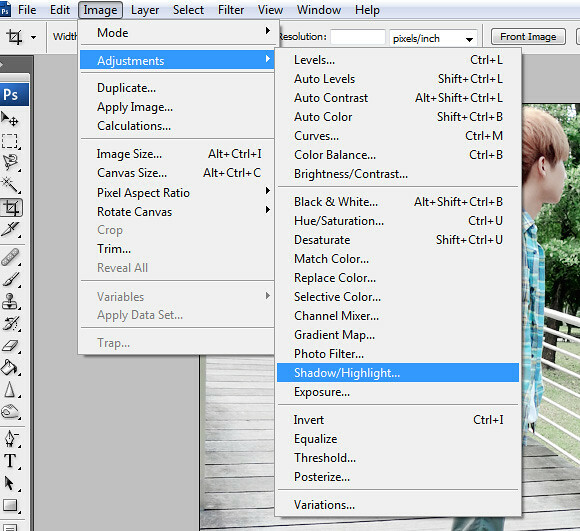 Yes, so today I'm going to tell you guys how do I actually edit all my pictures that you guys see on my blog! It's really easy and simple, thus there's only 4 steps! 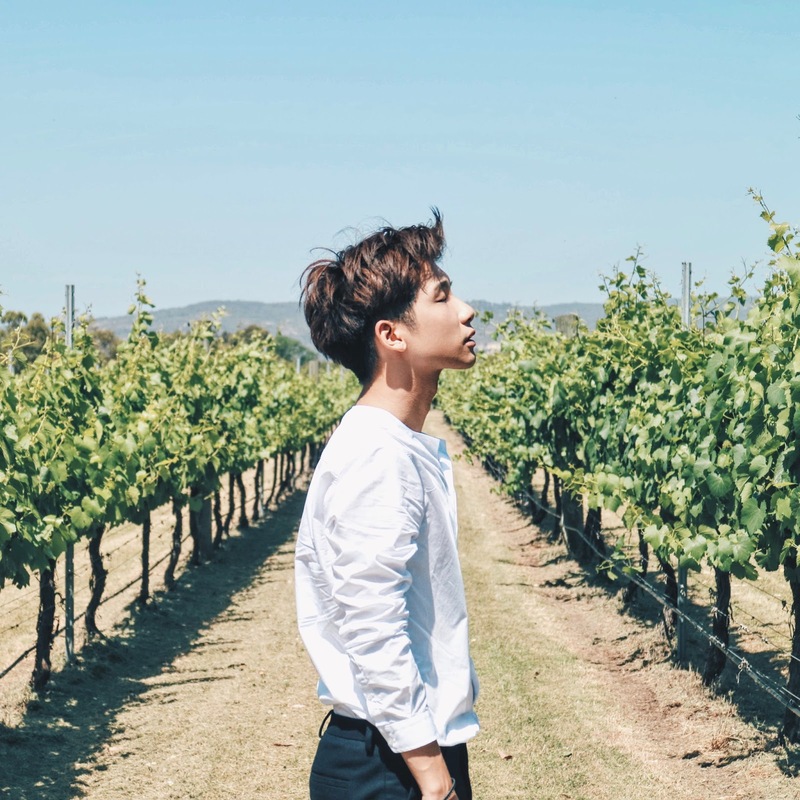 :D I've decided to do up this post because it's one of the most requested blog post that you guys asked for all these while, and I think if I can help you people to make your pictures look more pretty.... why not right?! Just to let you guys know that, this is the way of how I edit my pictures for now (but I've been doing this way for 1-2 years already I guess), though the way I edit them do change over the time, throughout the years. So if you compare pictures back in maybe 2009 or even early 2010, you can see that there's quite abit of difference in the (edited) outcome of the pictures back then and now. And I must say that, this is just a guide on how I edit my pictures, so I don't claim that it's the best way or the 'right' way that how I think you guys should edit your pictures. I'm just sharing cause there are people who wants to know, though to me I feel that there's actually no right/wrong/best way to edit any pictures, cause it's pretty much subjective to personal preference. 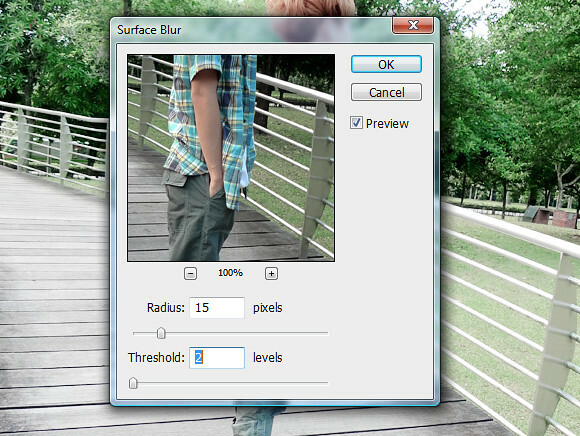 First of all, I'm using the software Photoshop to edit all my pictures from the very beginning when I first started blogging. 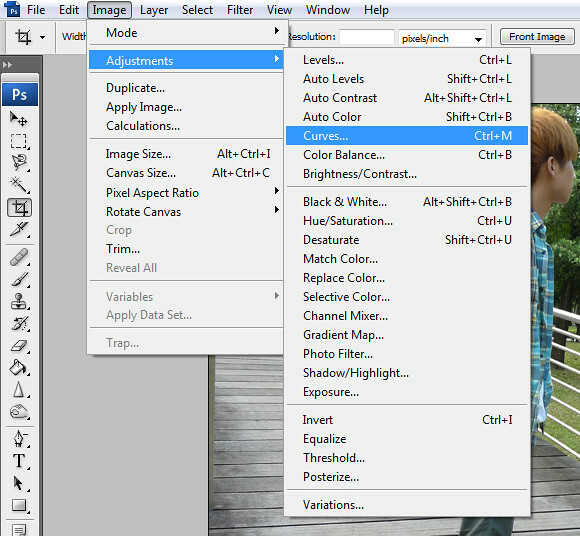 So if you're using Photoshop as well, then good for you cause you can related! Original picture without photoshop! 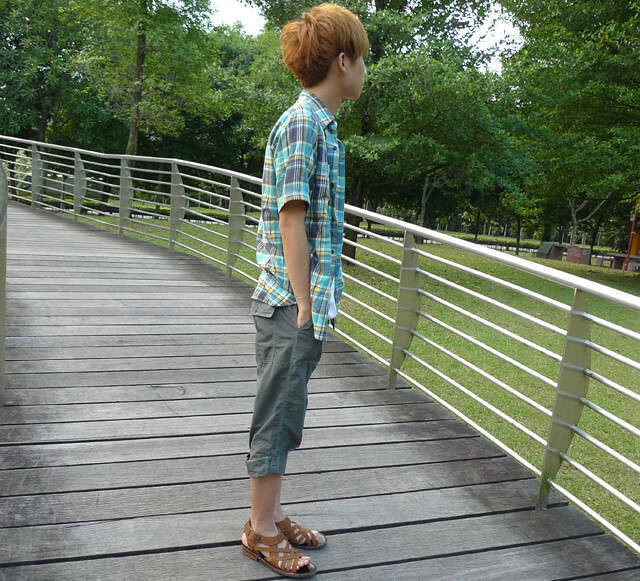 You can see the colour is very dull and boring! 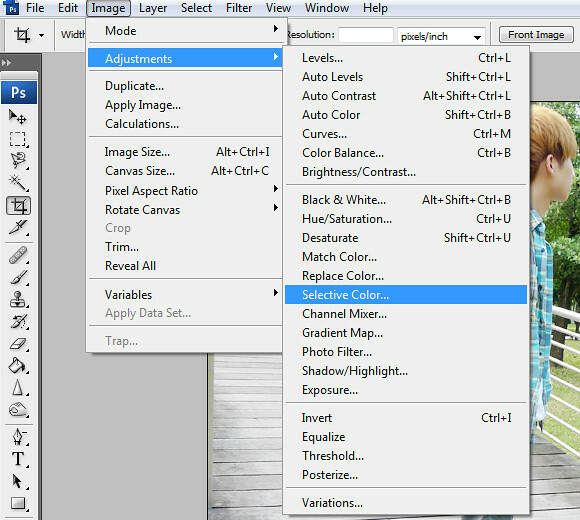 But no fret, you can make the picture become prettier in 5 simple steps! 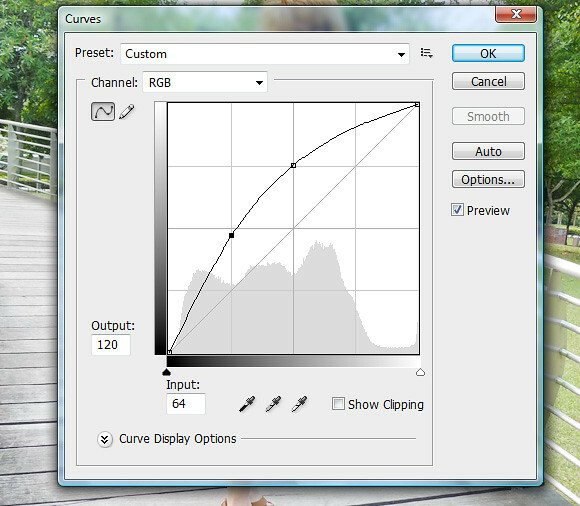 On Photoshop, click on Image, Adjustments then Curves! 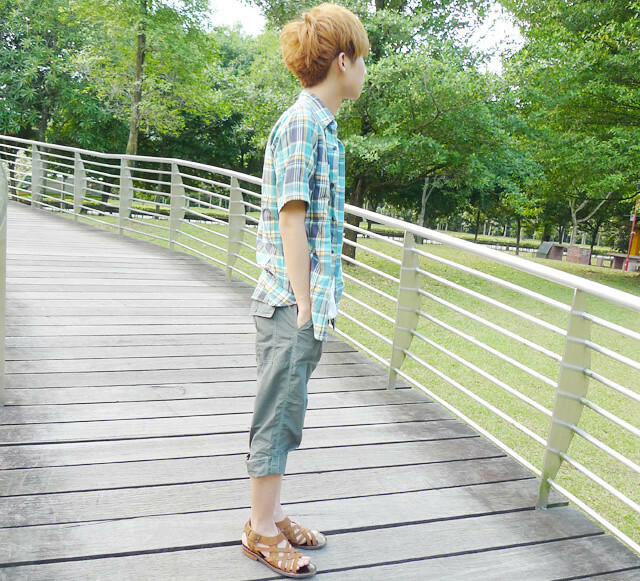 Then you adjust it to this manner which will make the picture looks brighter! And you will get this! Then click on Image again, Adjustments then Auto Contrast! And you will get this! Not sure if you guys can see the difference but there is! To me, I think this step is important... so take note! Click on Image again, Adjustments then Selective Color! 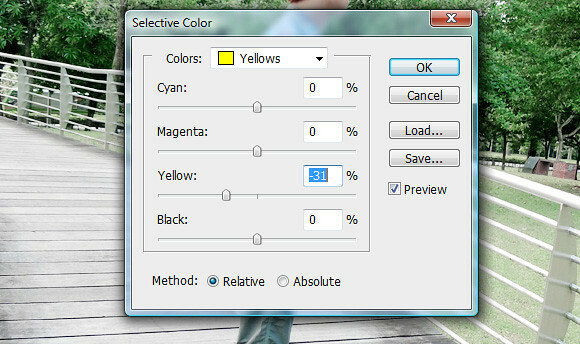 Then select from the list of colors: Yellow, and adjust it to what is it like above. 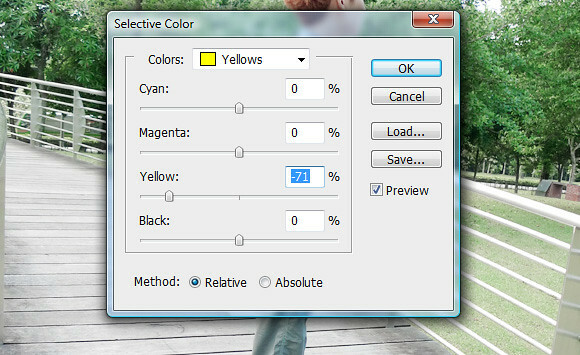 This step actually removes the heavy yellow tones we always have in the pictures which I hate! And then you will get this! 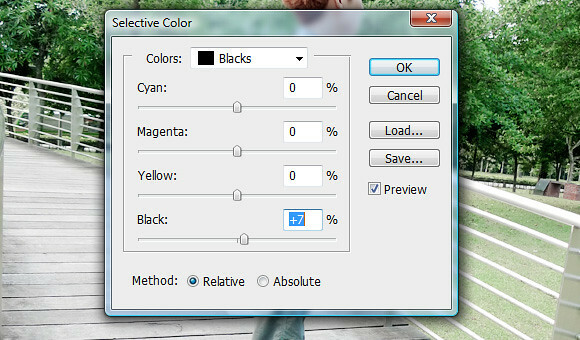 Go to Selective Color again & select from the list of colors: Black, adjust it to what it is like above. It's to darken the black colour in the picture to give a fuller colour and contrast. Then you will get this! Usually I'll do another time for the colour yellow, cause most of the time the pictures still have too much yellow tones. But depending on the picture itself, if you think it's enough, then you can skip this step! 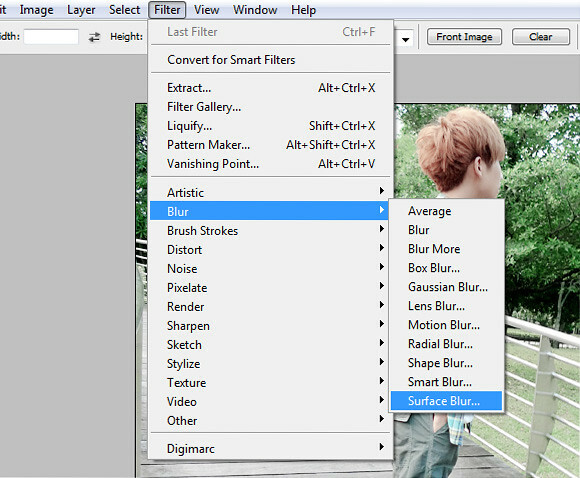 Then click on Filter, Blur then Surface Blur! 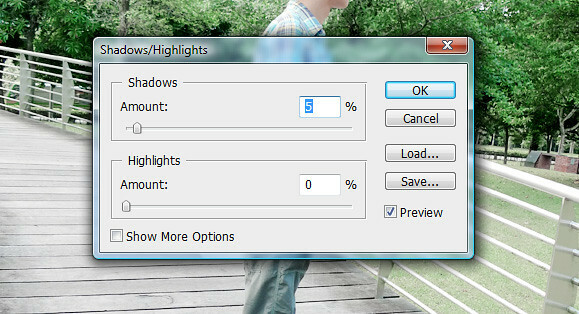 I usually stick with this setting, which just smoothen out alittle, not too much. This is actually an additional step which you need not apply to all your pictures, which is to brighten shadows/dark areas in your pictures. I don't really think there's a need to use this for this picture, but for the purpose of this post, I'm just gonna show you how is it done. So click on Image again, Adjustments then Shadow/Highlight! I had never used before Highlights btw, so normally I'll just adjust the Shadows! You can adjust it to what is it like above, for normal pictures which what I always do. But do adjust it accordingly for different pictures, as some pictures might be darker etc. Side by side comparison!! Huge difference right??! Okay, that's all from me for now! Awesome tutorial, it will try it next time. Wow thank you :3 It was very intereresting !! I've always wondered how your pictures look so good. Thanks for the tutorial! thank you for sharing, i always want to know that.